This 2 day workshop addresses the skills and knowledge required by a team leader to work effectively in the area of developing team members skills. 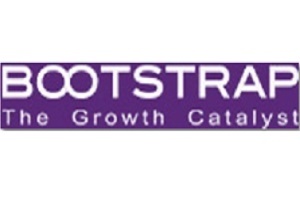 It covers identifying skill development needs, addressing skill needs and motivating employees to develop their skills. This 2.5 day workshop addresses the skills and knowledge to manage the achievement of results. It covers developing team plans, monitoring and rewarding team performance and monitoring the implementation of plans. 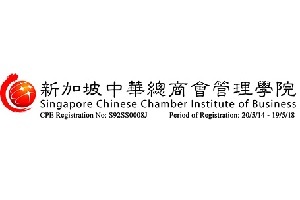 This course allows managers to master the skills and knowledge required to cultivate harmonious and productive relationships in the workplace. Topics include building relationships, promoting diversity and managing conflict among his team members. This programme equips team leaders, supervisors and managers with the leadership skill and knowledge to model personal effectiveness as a team leader. It covers effective communication, leadership in decision making and developing and maintaining professional competence. 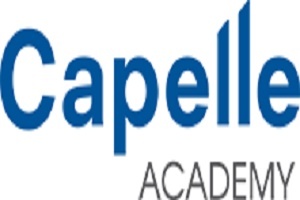 Provider: CAPELLE ACADEMY PTE. LTD.